There are some exercises that have been in the CrossFit® Open more than once and even more than twice. The competition will begin in February, and run for 5 weeks through to March 25th. 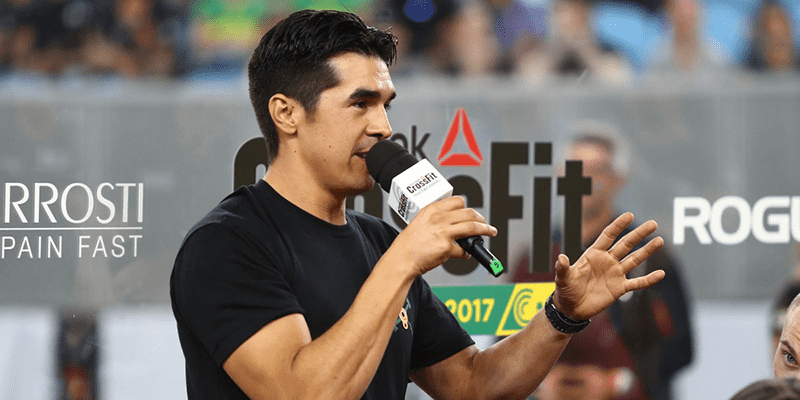 This list shows how often certain exercises have appeared in Dave Castro’s programming over the years.